.DO CSIRT promotes the creation of a cyber-observatory in the Dominican Republic for the purpose of generating the information needed to understand the risks and threats Internet infrastructure is currently exposed to in this country. Titled “Design and implementation of a platform for scanning and monitoring cyber security indicators in the Dominican Republic,” .DO CSIRT was one of the winning projects selected in 2013 by the Regional Fund for Digital Innovation in Latin America and the Caribbean (FRIDA). 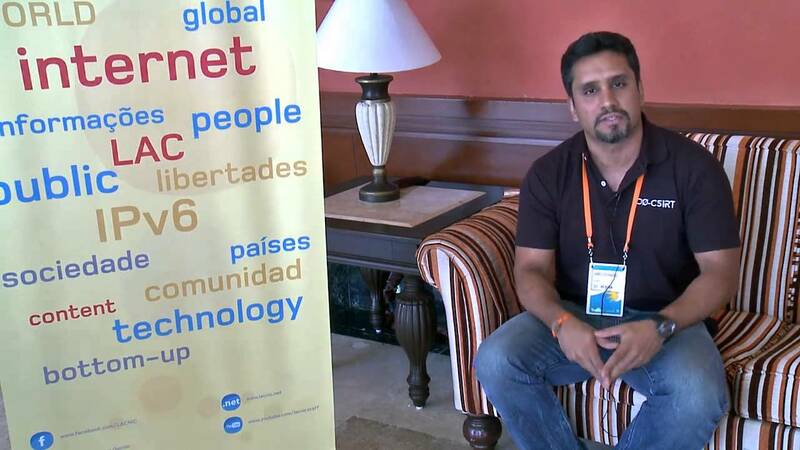 Founder of .DO CSIRT, James Pichardo participated in LACNIC 21, where he presented his project and highlighted that responsible scanning seeks to identify vulnerabilities for research purposes only. He compared his project to the radars installed at airport control towers.